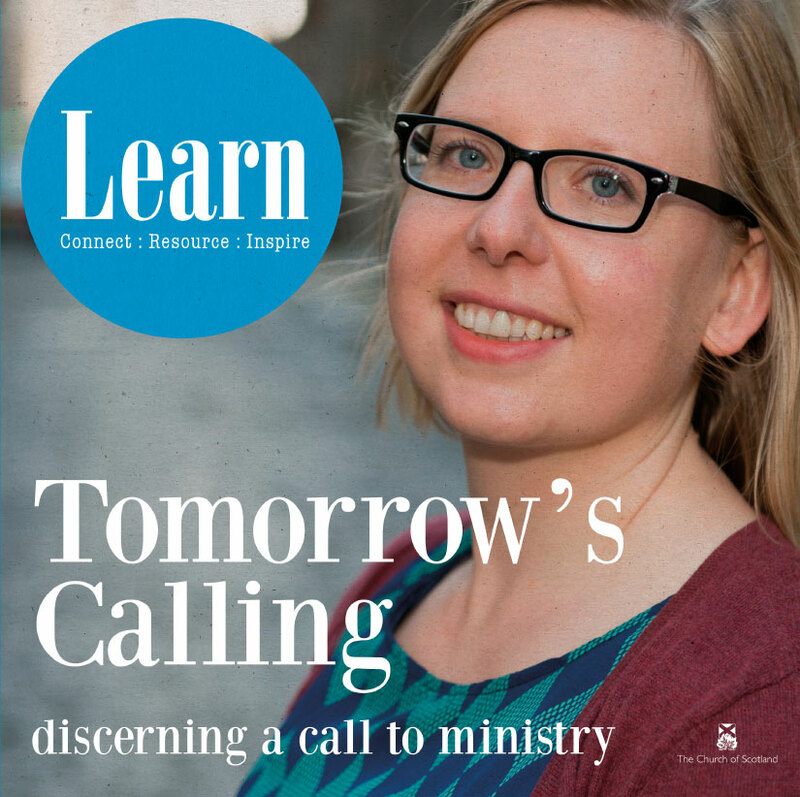 Tomorrow's Calling explores the exciting journey into calling and discernment as we follow God and serve him in and through the Church of Scotland. You can order the publication on the St Andrews Press website. This publication includes a diverse range of first-hand accounts from those who have travelled the, at times, precarious path of discovering who we are, who God is, and how we serve in the world today. This is an opportunity to learn more about God, yourself and the Church with considered articles that explore the challenges, encourage and affirm. The 60 page book is beautifully designed in full colour and each of the contributions is followed by questions for discussion and a 'Why not try...?' idea for deepening your engagement - as well as suggestions for further reading on each topic. Readers are offered practical insight, support and help for further exploration. Tomorrow’s Calling is one of the highly popular Learn resources created by the Church of Scotland. Learn is an ongoing initiative from the Mission & Discipleship Council designed to support and encourage learning and discipleship within our congregations. The Learn initiative seeks to nurture in all a discipleship of development and loving service. 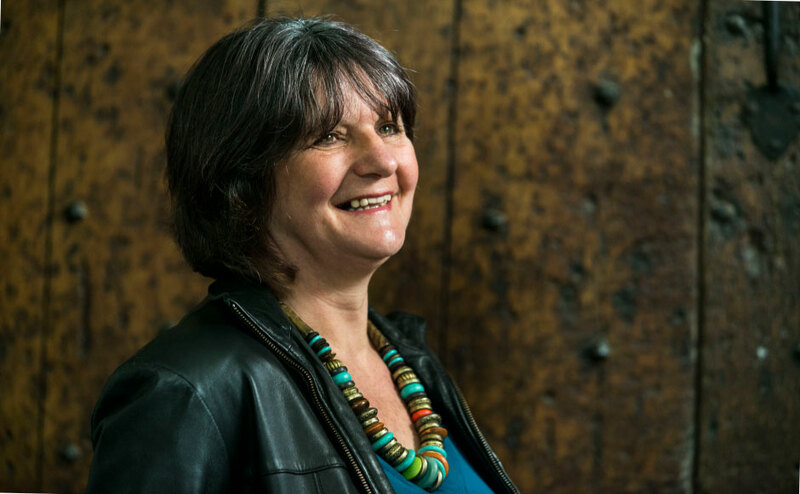 It seeks to connect , resource , and inspire everyday members of the Church of Scotland - Keeping the local congregation at the centre of everything we do. Learning is at the heart of the Christian life and faith – the Greek word for ‘disciple’ means ‘learner’ – and with its wonderful vision of a church and school in every parish, education and learning was at the heart of the Reformation and remains a vital part of the Church of Scotland’s life. The General Assembly of 2014, aware of the challenges facing both Ministry and the Church declared a ‘Decade for Ministry’ to begin in 2015. As part of this initiative, the Ministries Council was instructed to recruit and train 30 ministers of word and sacrament per year, and it responded to this challenge by focussing on vocations, finding new and innovative ways of encouraging people to think about their calling. Tomorrow’s Calling, launched by the Ministries Council at ‘Heart and Soul’ in 2015, is a campaign designed to inspire those interested in serving the Church, and as part of this, Learn: Tomorrow’s Calling was produced to guide their first steps to discerning that call. The publication covers lots of different aspects of vocations. It is divided into three sections; Hearing a Call, Discerning a Call and Responding to a Call. The piece has over a dozen contributors, either sharing their stories or writing challenging and inspiring articles. The writers cover a broad spectrum of age, perspective, background and vision; All serving in the church in different ways, not all standing in front of a congregation on a Sunday morning. The culture of Scotland might have changed, but deep down the people remain constant. And ministers are called to share and embody a message which speaks to Scotland’s people as truthfully now as it has for hundreds of years. Think about an experience which made you excited to be alive. To what extent did this experience open you up to God? Look back over your life and pick out three experiences in which you seized an opportunity. What personal characteristics and gifts did these experiences illuminate? Think about being part of the Church and what you find fulfilling. How might these things help you to discern what God is calling you to be? May you trust the paths that unfold for you. And holds you in the dream God has for you. And dare to be generous in the love of God. In the ministry of giving, find the person you are. 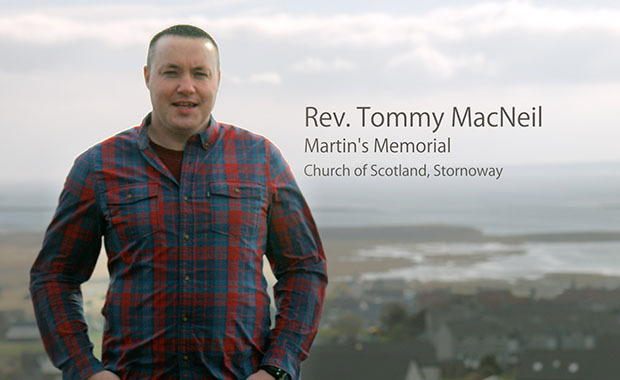 If you would like to explore more about the call to ministry in the Church of Scotland please visit the Tomorrow’s Calling website. The first step is often attending a Vocations Conference. Find out more about the Vocations Conferences and when the next one will be.